Log into Online Banking, go to the "Mobile and Online Banking Options" section, and follow the instructions. 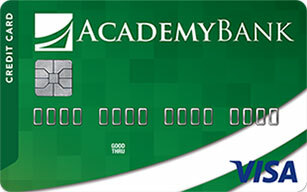 In the Academy Bank mobile app, go to the "Services" menu and follow the instructions. STOP = Stop getting text messages from Academy Bank. View and print the text commands wallet card (PDF).